ICMP’s Daily World News Digest brings together news stories dealing with enforced disappearances and missing persons cases from around the world. It offers a snapshot of daily events and over a longer period it highlights key trends. Fatalities and maritime rescue efforts were recorded throughout July as a result of the migratory pattern in the Mediterranean generated by conflict and sustained by ruthless human trafficking. Faced with an unprecedented flow of asylum seekers European governments struggled to fashion a response. Following the signing of a grant agreement with the EU today, International Commission on Missing Persons (ICMP) will receive support for its program in Kosovo. 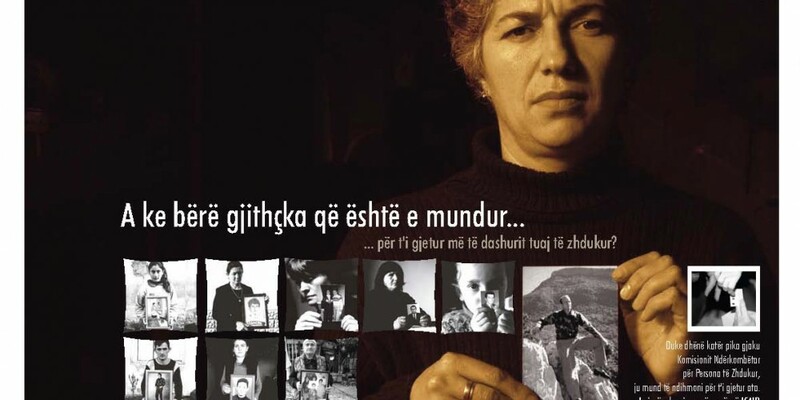 ICMP has been providing assistance in locating and identifying missing persons from the Kosovo conflict since 1999. 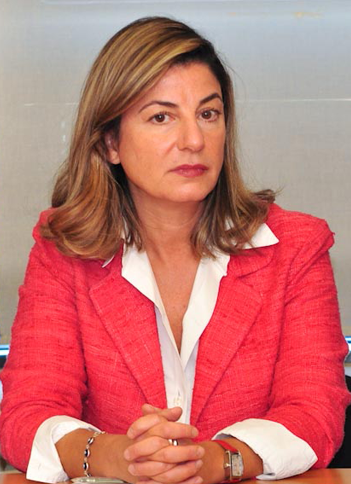 The EU grant, which totals 400,000 Euro, will help enhance ICMP’s efforts. 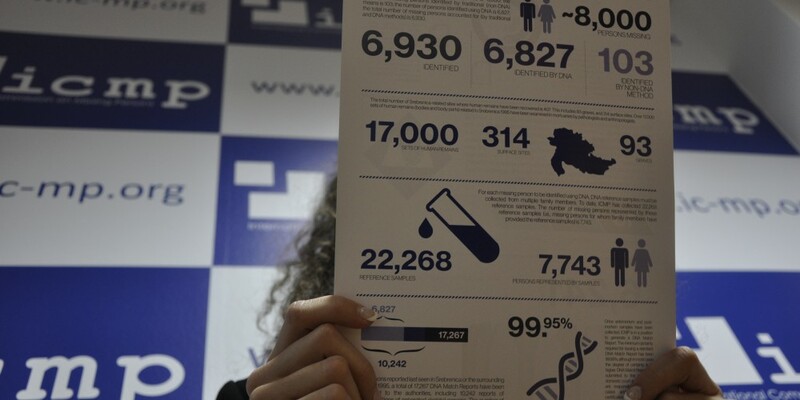 At the beginning of July, ICMP published an Infographic on Srebrenica that provides details about the work that has been done during the last 20 years to account for the estimated 8,000 missing, including numbers of victims who have been identified by different means, and statistics on Srebrenica-related war-crimes cases. ICMP has led a process that has made it possible to account for 6,930 of the missing from Srebrenica, roughly 90 percent of all those reported missing. By establishing facts about the fate of individuals and identifying victims by name, ICMP has helped to create a verifiable historical narrative of what happened, where it happened, when it happened and to whom it happened. This gives the lie to those who would circumvent inconvenient truths by branding them as fabrications. On 9 July The Guardian published an article by ICMP Director-General Kathryne Bomberger on the work done by ICMP over the last two decades to help families of the missing, the authorities in Bosnia and Herzegovina, and domestic and international courts locate and identify the victims of Srebrenica. Following is the text of the article. On Saturday, world attention will focus for a few hours on the town of Srebrenica in eastern Bosnia. The systematic killing that took place 20 years ago constitutes the only recognized genocide on European soil since the Second World War. Weeks after the killings, the perpetrators returned, excavated the mass graves with mechanical diggers and transported bodies and body parts to secondary graves in an attempt to disperse and conceal evidence of the crime. This was an enormous undertaking considering that almost 8,000 people had been executed. Bojana Djokanovic and Rachele Sbrissa examine the impact of gender on memorializing the missing. Globally, the majority of people who go missing from armed conflict and human rights abuses are men and boys. 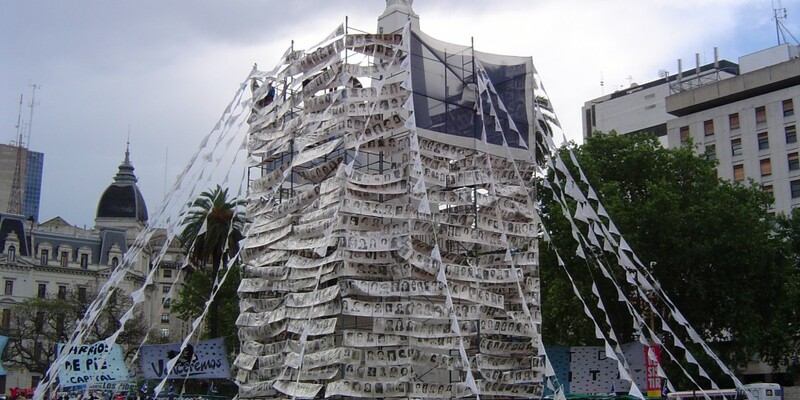 This means that memorialization practices are mostly centered on the experiences and practices of women mourning and commemorating the death or enforced disappearance of male family members. While recognizing this fact, this article seeks to consider the practices of male commemoration and memorialization and to offer some thoughts on why these practices differ from those of women. ICMP Commissioner Queen Noor of Jordan spoke at the commemoration in Srebrenica marking the 20th anniversary of the genocide. ICMP Chair Thomas Miller, and Commissioners Wim Kok, Knut Vollebaek and Alistair Burt also participated at the ceremony, which was attended by world leaders and 50,000 mourners. “We do not stand with you only to mourn, but to continue the long and steady process of seeking – and securing – truth and justice,” Queen Noor said. She noted that almost 90 percent of around 8,000 who went missing from Srebrenica in July 1995 have been identified and buried with dignity. 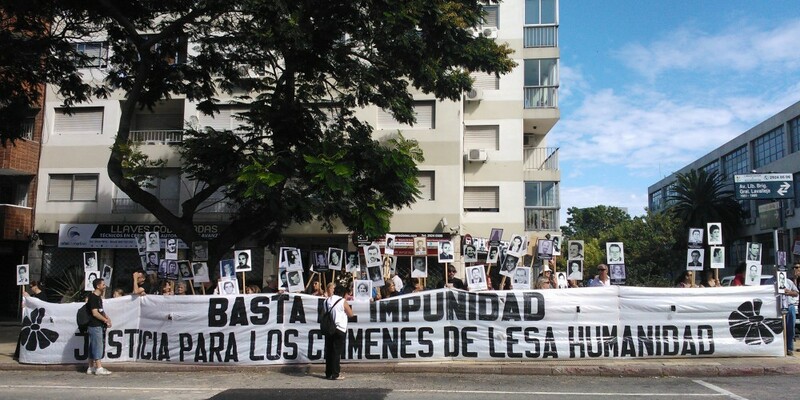 “Accounting for the missing has been indispensable in the struggle for justice; in the quest to answer lies with truth, to confront a monstrous crime with the steady, strong and certain application of the rule of law,” she said. In Sarajevo on 10 July, the Commissioners of the International Commission on Missing Persons held their 17th plenary meeting since ICMP was founded in 1996, and their first meeting since the Netherlands, the United Kingdom, Belgium, Sweden and Luxembourg signed a Framework Agreement in December last year establishing ICMP as a treaty-based international organization. Former US Ambassador to Bosnia and Herzegovina Thomas Miller chaired the meeting, which was attended by Commissioners Queen Noor of Jordan, Wim Kok of the Netherlands, Knut Vollebaek of Norway, and Alistair Burt of the UK. Commissioner Rolf Ekeus of Sweden was unable to attend. 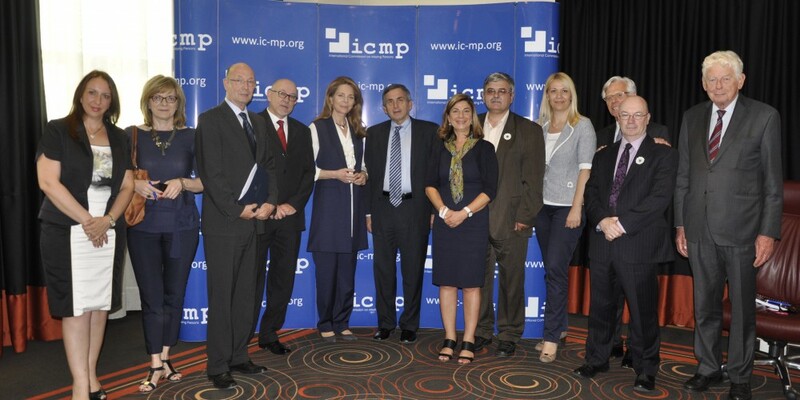 ICMP Directors attended the meeting led by Director-General Kathryne Bomberger. The Commissioners adopted Rules of Procedure in accordance with ICMP’s new international agreement and elected Thomas Miller as chair of the Board of Commissioners. They also reviewed and adopted ICMP’s work plan for the next three years.